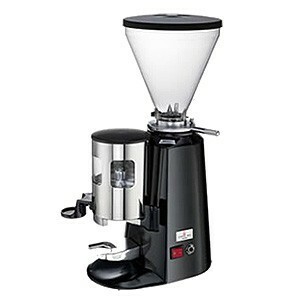 Expobar ZENITH ON DEMAND Espresso Grinder has, amongst its many innovative features, the ability to easily set up pre-ground portions for both single and double espresso, or operate manually until you get the volume you want. 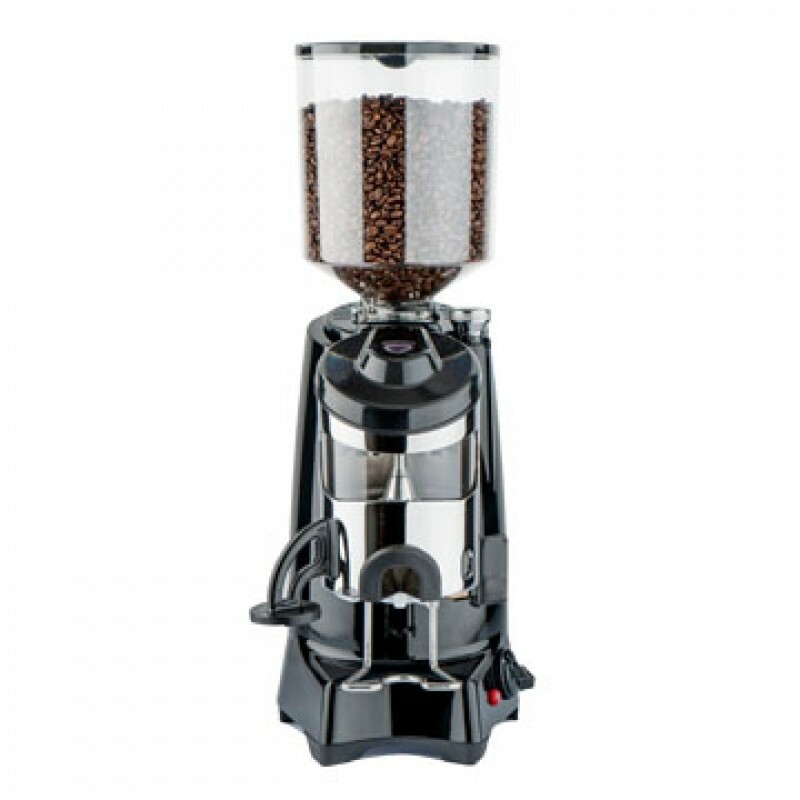 The grinder starts automatically when you put the handle in the outlet, and produces fresh coffee with the minimum amount of spill. Technology using digital control of the timed doses allows freshness of the coffee and precise control over 1 cup, 2 cup and continuous dispense times. Easy user interface for filter handle size with built in electronic dispense counters.